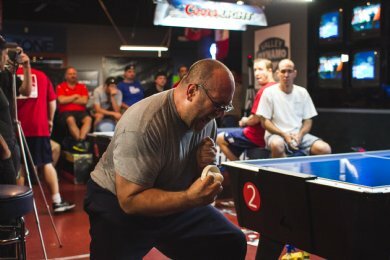 Welcome to the Air Hockey Players Association Event Page! 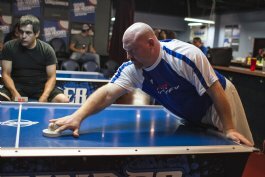 The AHPA is working to bring organized air hockey events to a location near you! National Rankings, Collegiate Rankings, State Rankings, and City Rankings are being created across the US and around the globe. If you don't see anything in your area and would like to help us get organized air hockey started in your area, please reach out to us!